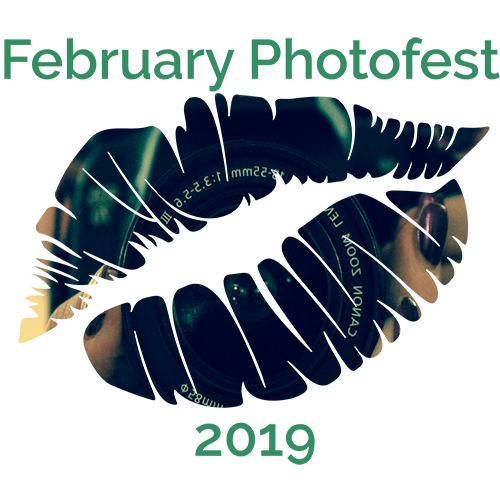 Welcome to Day 1 of February PhotoFest 2019. I won’t be presenting my images in the same way each day. 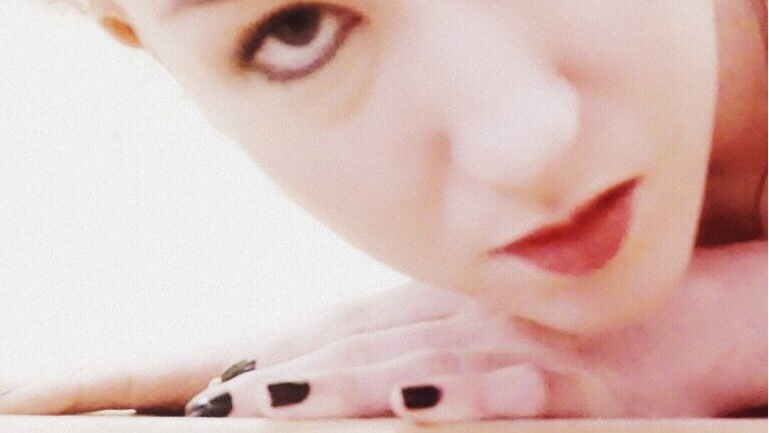 Some will sit alongside erotica or other blog posts, but some like this one will just be branching out by themselves. A great start to this month’s journey! Lovely image. Stunning pic! Love the look in your eyes. 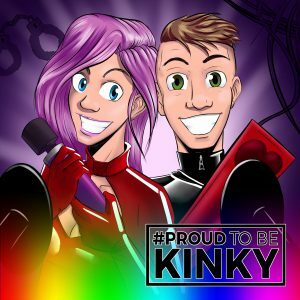 Next Post [Kink] What Will February Bring?